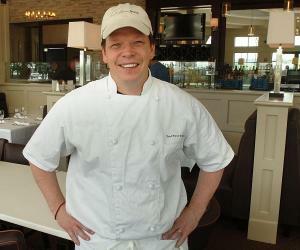 Robert Wahlberg is an American actor. Check out this biography to know about his childhood, family life, achievements and fun facts about his life. 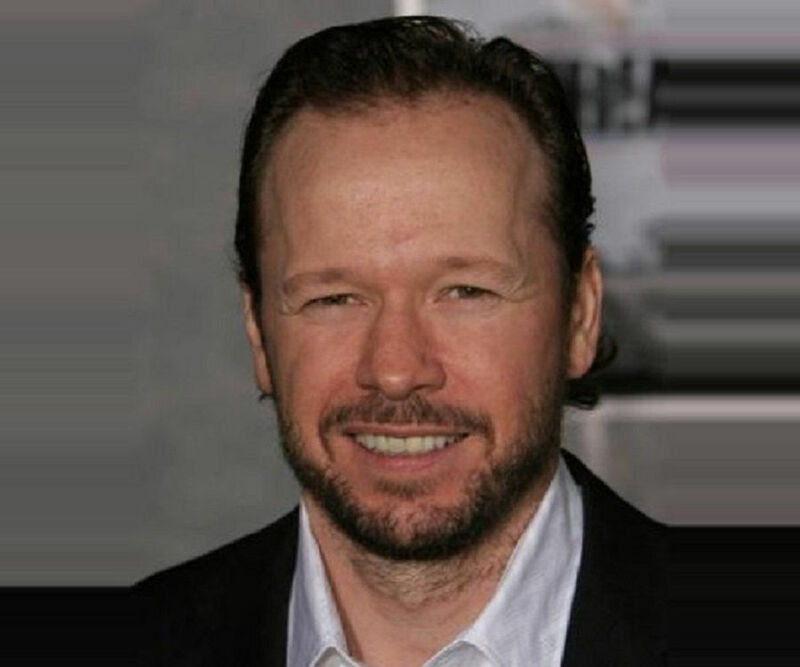 Robert G. Wahlberg is an American actor best known for appearing in the movies ‘Gone Baby Gone’, ‘The Departed’ and ‘Mystic River’. Apart from these, he has worked in films, such as ‘Southie’, ‘Orphan’, ‘On Broadway’, ‘Contraband’ and ‘The Equalizer’. 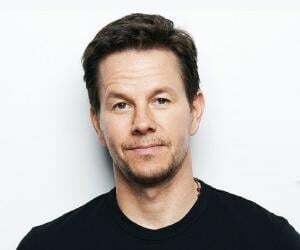 Wahlberg is also recognized as the older brother of actors/musicians Mark and Donnie Walberg. His star-studded family background and superb acting skills are the reasons behind his incredible popularity. Today, he has successfully garnered hundreds of thousands of fans from all over the globe. Talking about Wahlberg’s lifestyle, he is simple and sober in nature. He is an introvert who does not feel comfortable in sharing details of his personal life in public, and this is the reason that he is not present on social networking platforms like Twitter and Instagram. 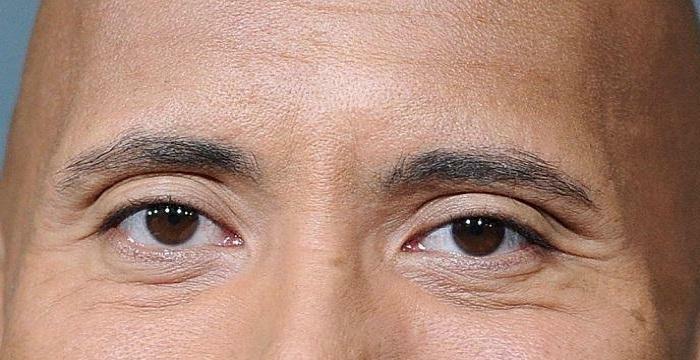 Coming to his love life, the American star is married to Gina Santangelo and has two children with his wife. 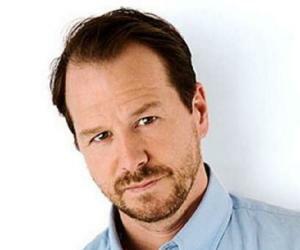 Robert Wahlberg made his acting debut on the big screen in 1998. His first role was of Davey Quinn in the flick ‘Southie’. Two years later, he was cast as Lee Naldoff in a movie titled ‘The Exchange’. After this, he portrayed the role of Timmy Cummings in the film ‘Orphan’ in 2001. 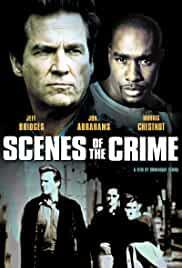 The same year, Wahlberg played Arnon in ‘Scenes of the Crime’. 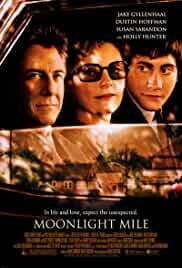 In 2002, he did the movie ‘Moonlight Mile’. 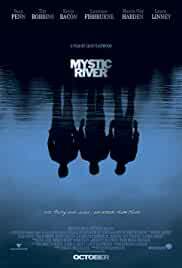 The following year, he was offered a role in the film ‘Mystic River’. 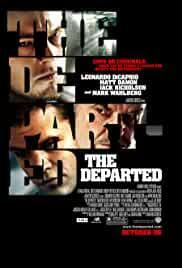 Four years later, the actor was cast as Frank Lazio in ‘The Departed’ in 2006. 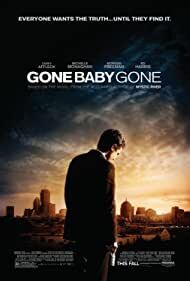 Then Wahlberg portrayed the character of Kevin Sheehan in the movie ‘On Broadway’ and played the role of an interrogating officer in the movie ‘Gone Baby Gone’. 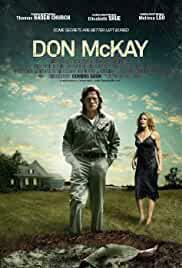 In 2009, he was offered a role in the flick named ‘Don McKay’. 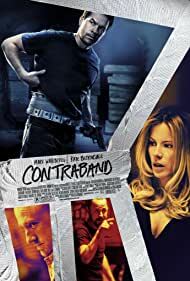 Three years later, he was signed as John Bryce for the film ‘Contraband’. 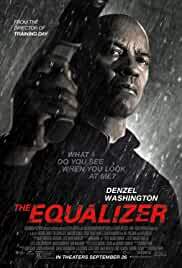 In 2014, the American actor got the role of detective Harris which he played in the movie ‘The Equalizer’. Robert G. Wahlberg was born on December 18, 1967 in Boston, Massachusetts, USA. 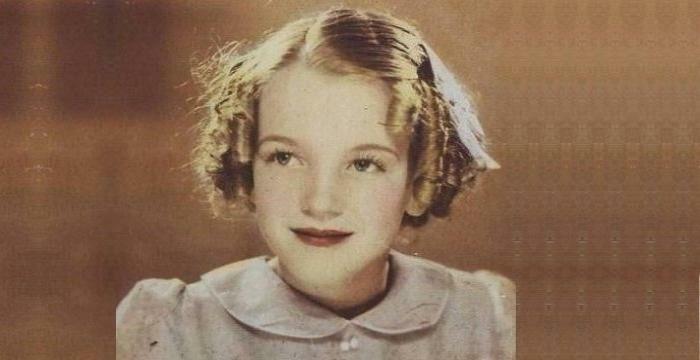 His father, Donald Wahlberg, worked as a delivery driver and his mother, Alma Elaine was a nurse's aid as well as a bank clerk. He has several siblings, including Mark, Donnie, Paul, Arthur, Jim, Michelle, and Tracey; he had another sibling named Debbie who died in 2003. 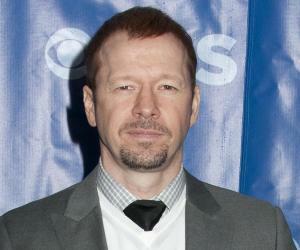 Wahlberg also has three half-siblings, Scott, Donna, and Buddy who were born from his father’s previous relationship. The actor’s parents divorced in 1982. Talking about Wahlberg’s love relationships, he is married to Gina Santangelo with who he has two children. Other than this, no addition information regarding the star’s personal life has been disclosed to the media.